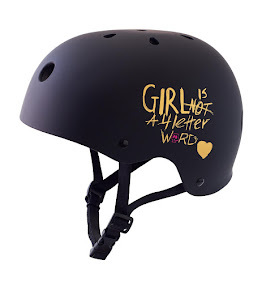 Girl is NOT a 4 Letter Word: Skating Fashionista Features Our Collab Boards & Explains How They Give Back. 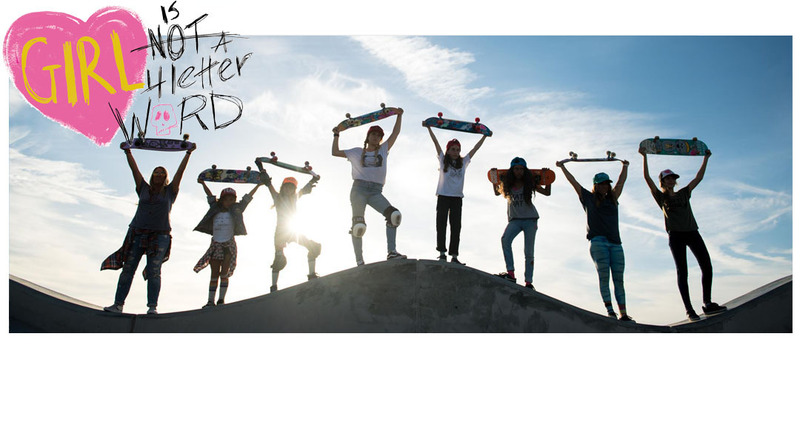 Skating Fashionista Features Our Collab Boards & Explains How They Give Back. 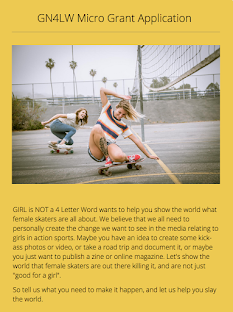 Jordan Beal from Skating Fashionista did series of articles about skateboarding and giving back last week and we are honored to be featured for our Girl is NOT a 4 Letter Word collab skateboards with Dwindle Distribution and Dusters California that support 501c3 non-profit organizations like GRO, Poseiden Foundation, Exposure Skate and this year, Bridge to Skate! 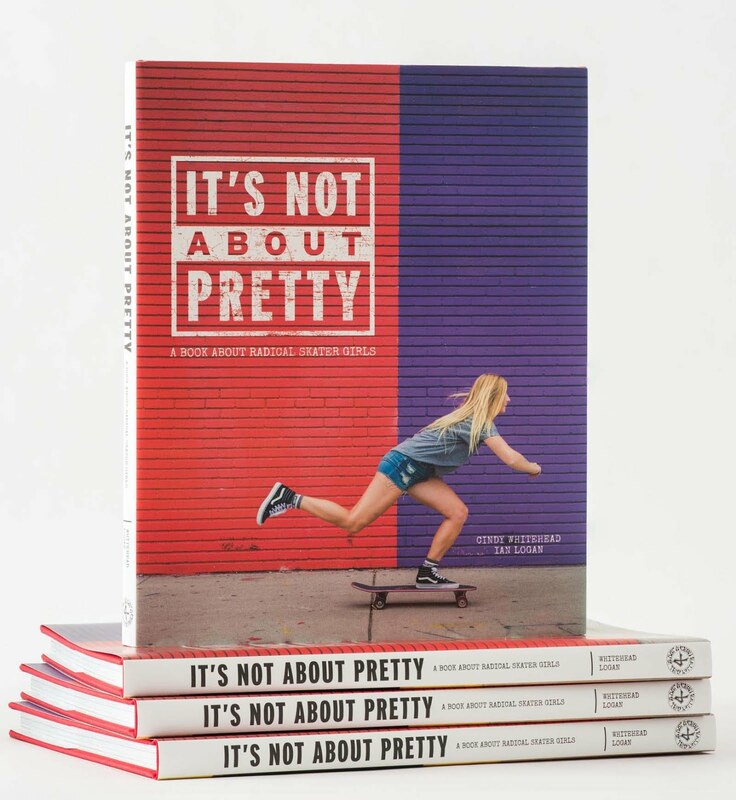 While you are there make sure you check out the articles on LA Girls Skate Sesh, & Stoked to Skate who are also doing awesome things to give back to their community through skateboarding.